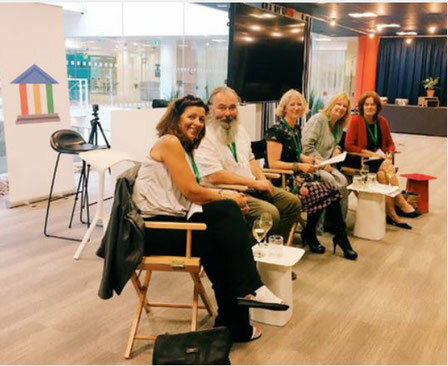 I was delighted to be a part of the Writing Coach UK Routes to Publication evening at the Google Academy, London, with Apple Tree Yard author Louise Doughty, Unbound publishing's John Mitchinson, and Oxford University Creative Writing programme director Clare Morgan. The panel discussion was chaired by novelist and Writing Coach UK Founder, Jacqui Lofthouse. 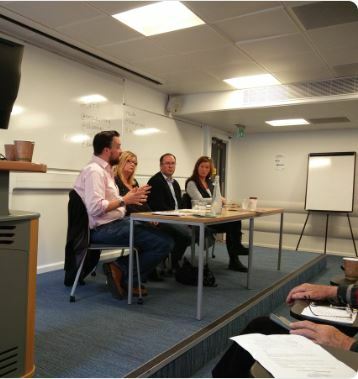 I also had an interesting and enlightening morning recently on the book marketing panel at New Generation Publishing's annual self-publishing summit at King's College, London. With New Generation's David Walshaw; Ben Cameron of Cameron Publicity, and Katy Guest, editor, reviewer and new projects editor at Unbound. The good news for new authors is that, whilst there are now very many more books being published than there used to be, the ways in to publication are many and varied. 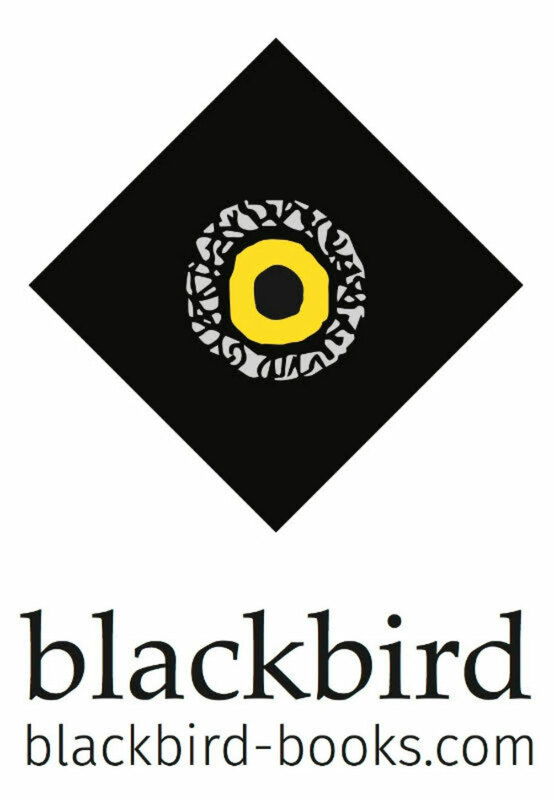 The latest marketing techniques, such as Amazon Advertising, provide affordable options for new writers to get their books noticed and are well worth exploring. Thanks to Jacqui Lofthouse MD of The Writing Coach and Tom Chalmers, MD of Legend Press and New Generation Publishing for inviting me.